Diverse Destinations: Our travel programs are designed to cultivate and expand on your relationship with your members. Value for Money: Inputs have been procured at the least cost for the relevant level of quality. Passionate Travel: Our trips are able to offer the personal expertise, worldwide contacts and human touch that turn a vacation into a personally fulfilling experience. 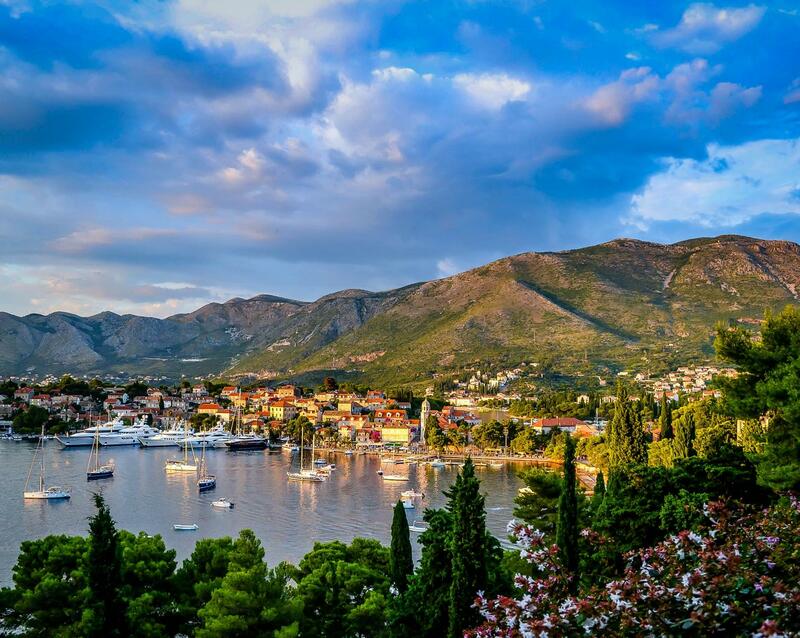 We are a local specialist for the beautiful Croatia that offers diverse destinations that will blow you away. We pride on great value for money and most of our tours DO NOT include accommodation. We are making sure that our trips are able to offer the personal expertise, worldwide contacts and human touch that will make your experience truly unforgetabble.